by Lisa Yockelson, John Wiley & Sons, first edition, 2011. Inscribed by the author on the FEP facing the inside title page. 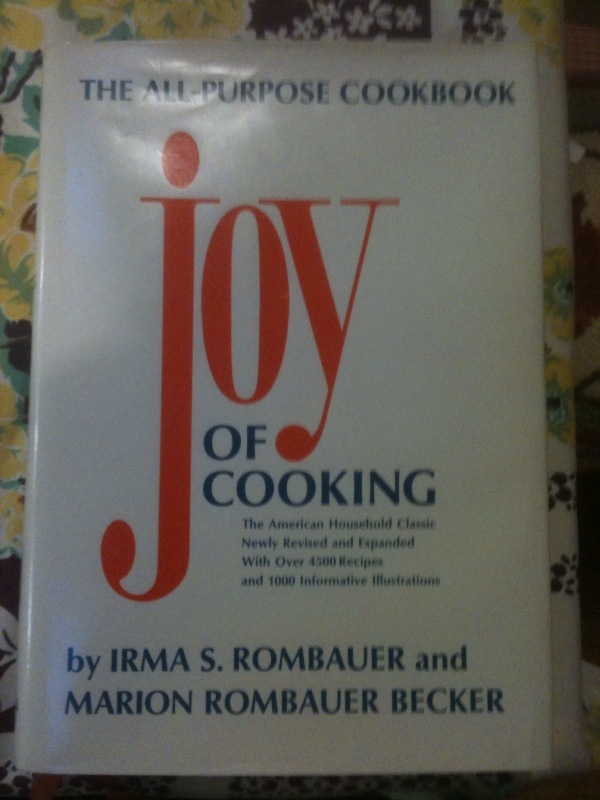 Winner of the 2012 James Beard Award in the Baking and Dessert category. Handsome heavy (4.8 lbs.) hardback, no DJ (as issued? ), magenta-pink, rugged, made-for-use covers, thick coated pages, color photos throughout. From the back cover: "Baking Style (is) a dazzling celebration of the art and craft of baking ... a thoughtfully written love letter to home baking." 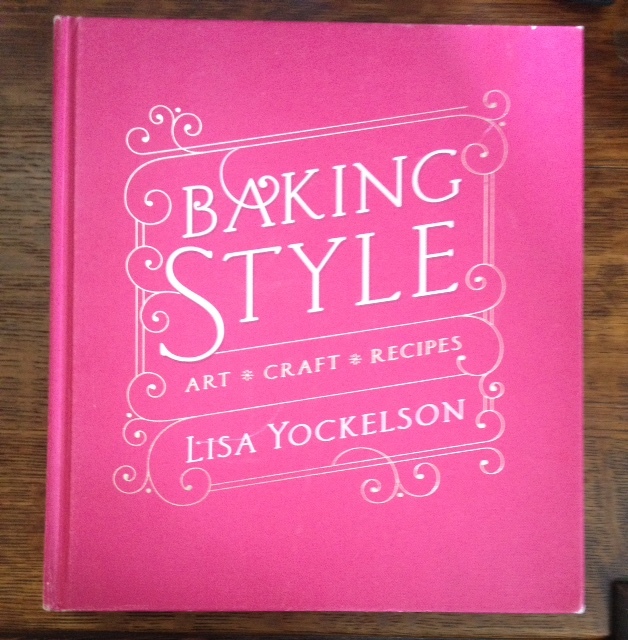 Yockelson also wrote the lauded, award winning "Baking by Flavor" and "ChocolateChocolate." At her interactive website and blog (bakingstylediary.com), she continues her art of essay-writing and recipe development. Condition: Some shelf rubbing at covers extremities, but still VG+.